Tracey Emin’s new permanent public sculpture for the city of Sydney opened on Wednesday 21 March. 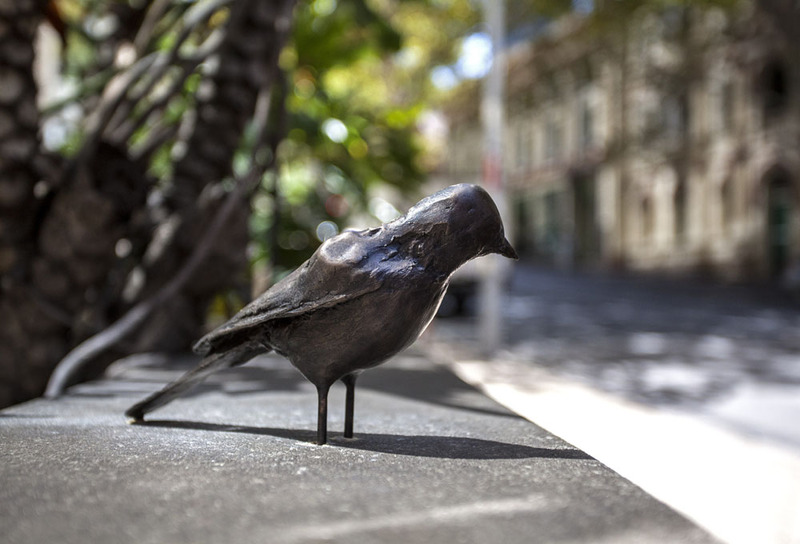 The work features 68 bronze birds perched on walls, over doorways, above traffic lights and ledges along Bridge Street, Grosvenor Street, and in Macquarie Place Park. The sculpture responds to Australia’s distance from other parts of the world. Macquarie Park is also the site of the Obelisk of Distances, built in 1818, one of Australia’s oldest public monuments. 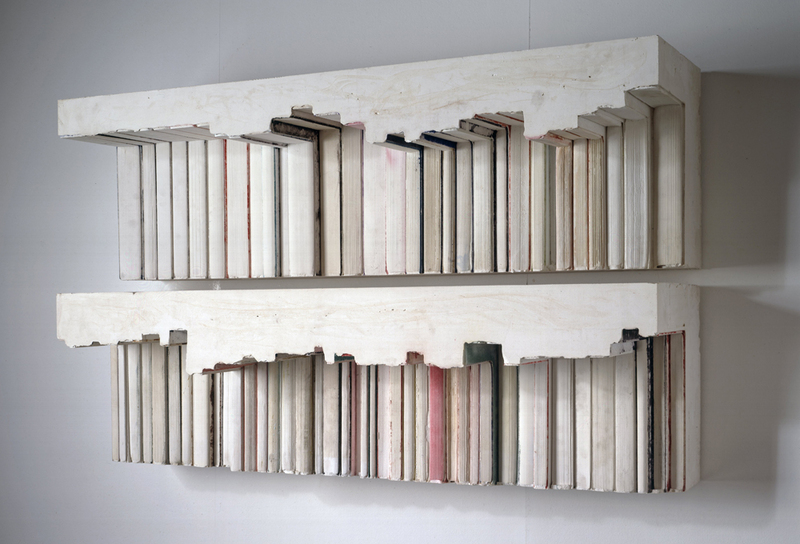 For Art Basel 2018, the gallery presents a solo stand of bookshelf works by the celebrated British sculptor Rachel Whiteread. Galleria Lorcan O'Neill will be at Art Basel Hong Kong (Booth 1D 04) showing works by Martin Creed, Tracey Emin, Giorgio Griffa, Matvey Levenstein and Gianni Politi. 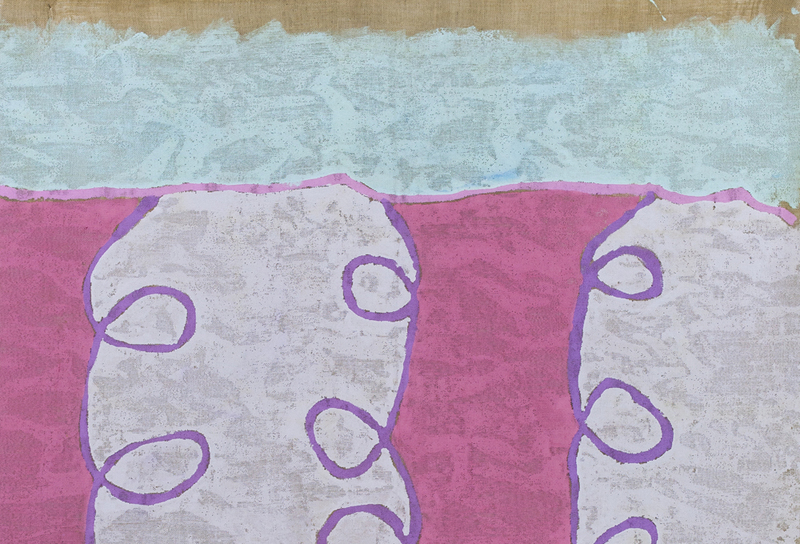 Galleria Lorcan O'Neill will be at Art Basel Miami 2018 - Stand N3 - showing works by Francesco Clemente and Luigi Ontani. Clemente and Ontani are artists whose work has often been inspired by literature, and recently each has looked at early twentieth century writers as sources of imagery. Galleria Lorcan O’Neill is pleased to present a solo booth by Pietro Ruffo at Artissima.